Alfa Romeo Hawaii is dedicated to providing you with exceptional customer service that parallels the premium quality of our vehicles. Our experienced and dedicated staff will guide you through every aspect of the shopping process. 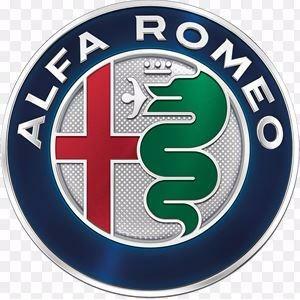 At Alfa Romeo Hawaii, we sell vehicles that offer the best of performance and luxury.